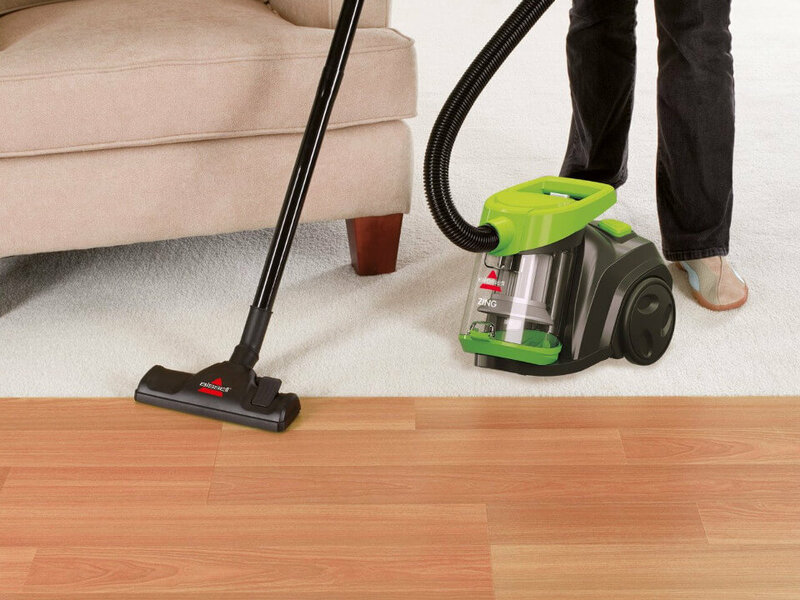 Vacuum cleaning from the expert maids in Kelowna. Cleaning Master carries special cleaning processes to keep your office, factory clean. Our prices are affordable and competitive with many cleaners in Kelowna. It's your time to call us and get your free quotation today. Our skillful cleaners are professional maids who work in janitorial industry since 2001. 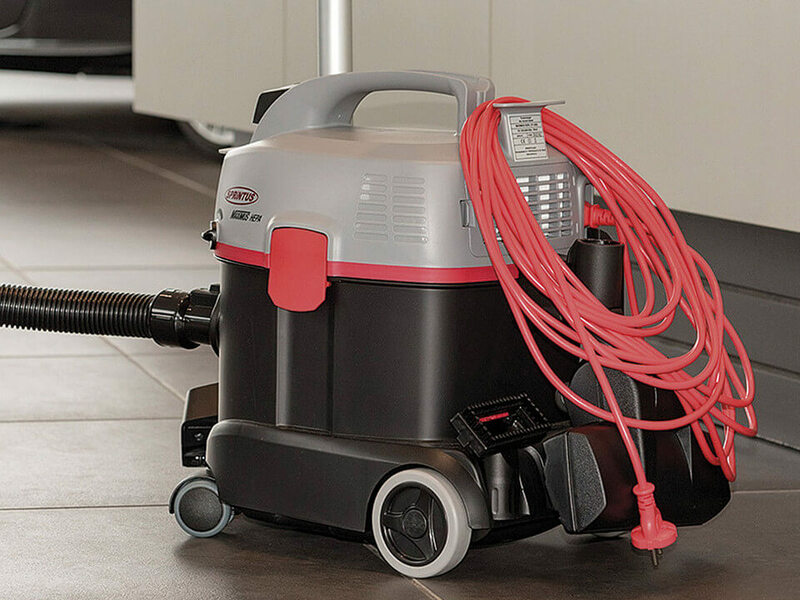 Our dedicated technology will bring your space clean and beautiful for a long time.